Serving Miami, FL, and Surrounding Areas. 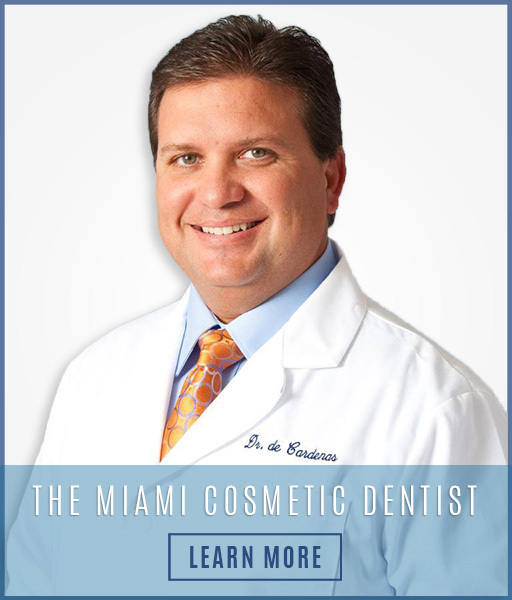 As one of Miami’s top dentists, Dr. Andres de Cardenas carefully crafts innovative and personalized solutions to any dental problem his patient may have. At Dr. de Cardenas’ office, our motto is “The most important person is the person right in front of you.” Our staff of experienced dental care professionals is committed to making your experience at the dentist comfortable and anxiety-free from the moment you walk in the door. We take time to explain every procedure to you in a caring and non-threatening manner and are happy to answer your questions and address your concerns. Getting to know you is a top priority, as every one of our patients is treated like a member of the family. 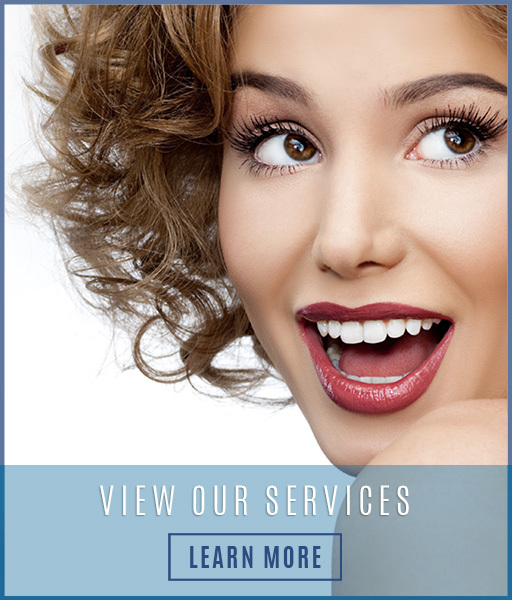 Dr. Andres de Cardenas and his professional Miami-based staff can resolve the problems of severe tooth loss with this new and innovative technological advance in tooth restoration. Invisalign is the best way to transform your smile, straightening your teeth without interfering with your day-to-day life. 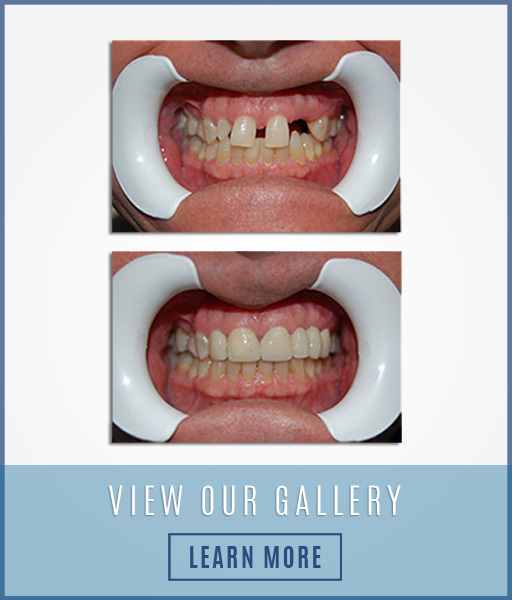 An ideal option for those looking for a permanent alternative for replacing one or more teeth. Veneers are custom made casings of tooth-colored porcelain that are bonded onto the front side of your teeth. Designed to improve the shape and appearance of the encased teeth.